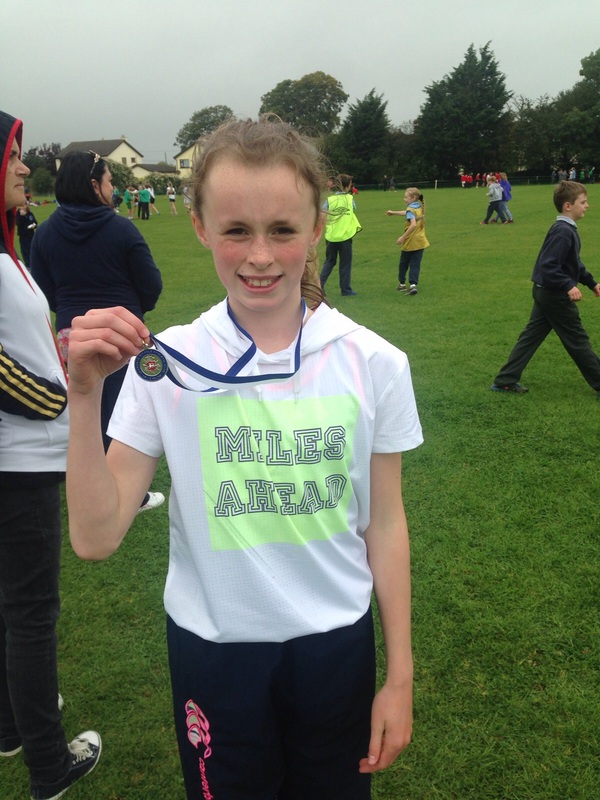 Congratulations to one of our Sixth Class girls who recently ran in the Carlow Primary Schools Cross Country Competition. She was placed 3rd out of approximately 150 competitors. 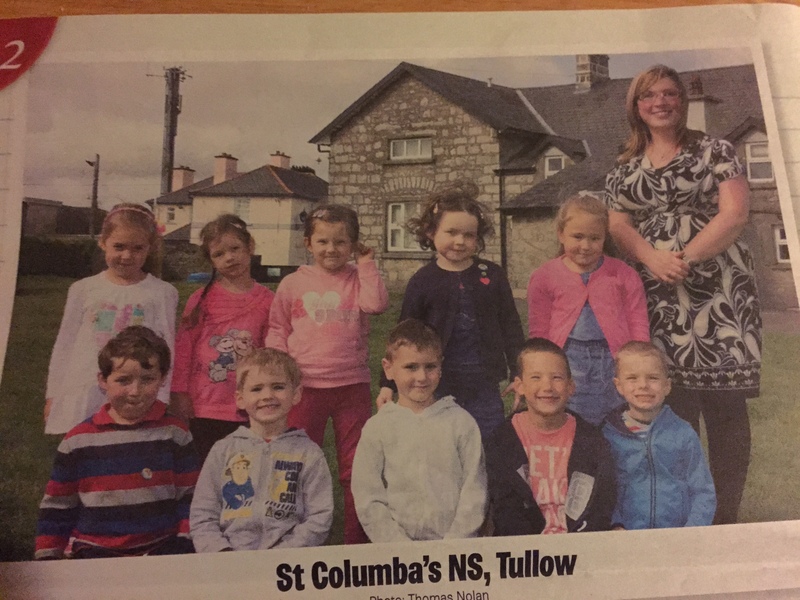 Our new Junior Infant class recently featured in the Nationalist. They are a lovely class who have settled well into school. 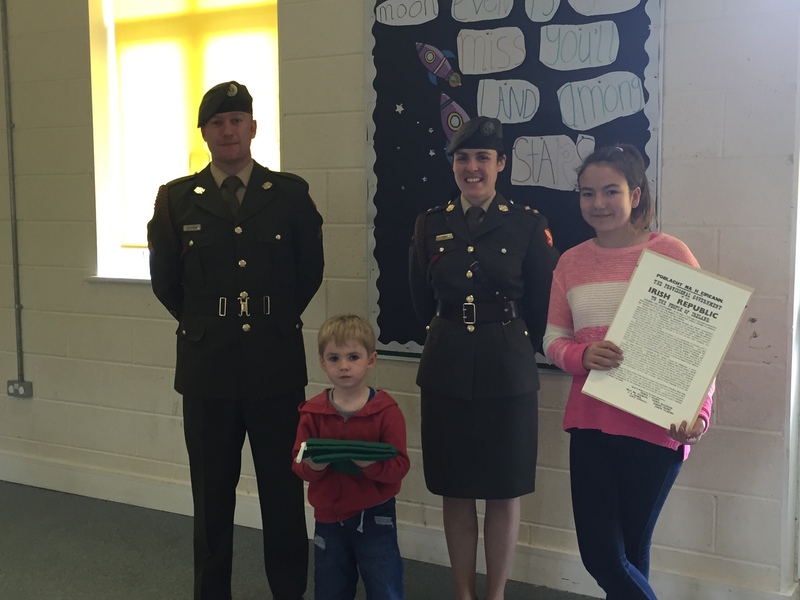 Irish classes have an average of 25 pupils compared to an EU average of 21 per class. The campaign is looking for an immediate reduction in class size in Budget 2016 followed by further reductions to bring Irish classes to EU levels within 5 years. Nearly two thirds of primary school principals teach full time as well as run a school. Teaching principals need one day per week with substitute cover free from teaching. This would greatly improve the management of schools and benefit children. A lifting of the ban on promotion would also help schools to deal with increased demands like special education, computing and literacy and numeracy. Please send the postcards to local TDs to let them know that for you primary education is a priority. 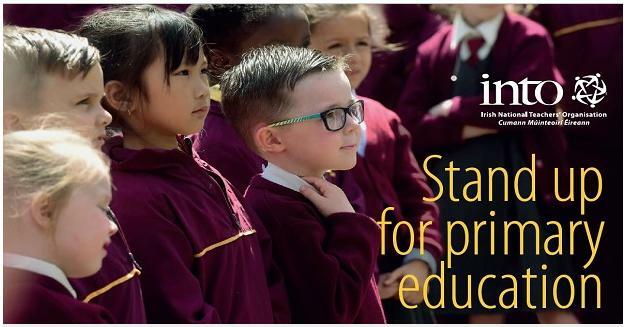 Please go to www.standupprimary.ie and send the pre-prepared email to all local TDs. Free text StandUp to 50050. Between now and the budget in a month’s time, if you meet any TDs please let them know that for you primary education is a priority. Our new school calendar is available to purchase from the school office. It includes a page per month layout and an editable box for each day of the 2015-16 year. Price per calendar is €10. 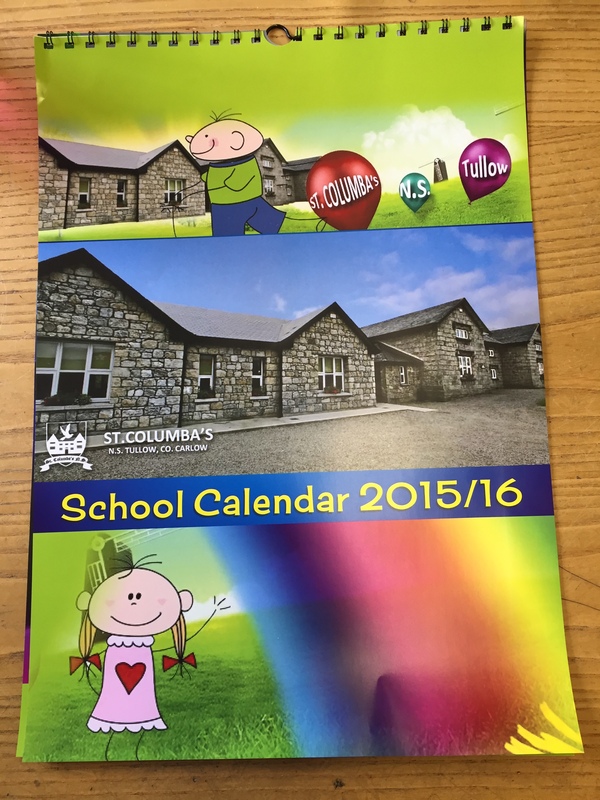 Proceeds from the sale of the calendar will be used for school funds.